Our Atlanta artists don’t only deep clean the stone, they also sanitize it while removing stains and sealers from the surface. 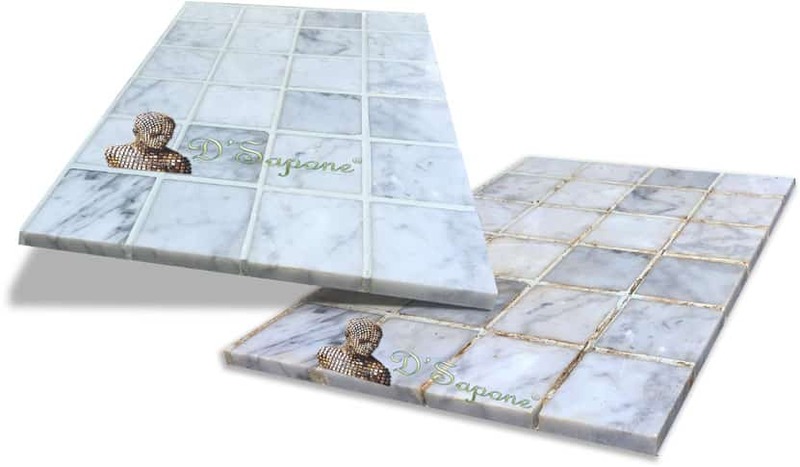 We will offer you a marble shower, which you have never experienced before, with our patented shower cleaning process. Caulk poses significant performance problems in showers, as it washes out of the joints easily and causes mold to grow. We replace the caulk with Sentura – a two part pigmented flexible epoxy/resin sealant. It doesn’t peel and protect all the corners from mold and stains. Grout puts a meaningful impact on the entire surface. But, it is very porous, causing mold and stains to take place. We don’t only overcome this issue, but also accent the marble choosing the correct color from over 40 colors of Caponi® – a two part pigmented titanium color seal. Our marble shower restoration service in Atlanta, comprises a detailed stone sealing process. 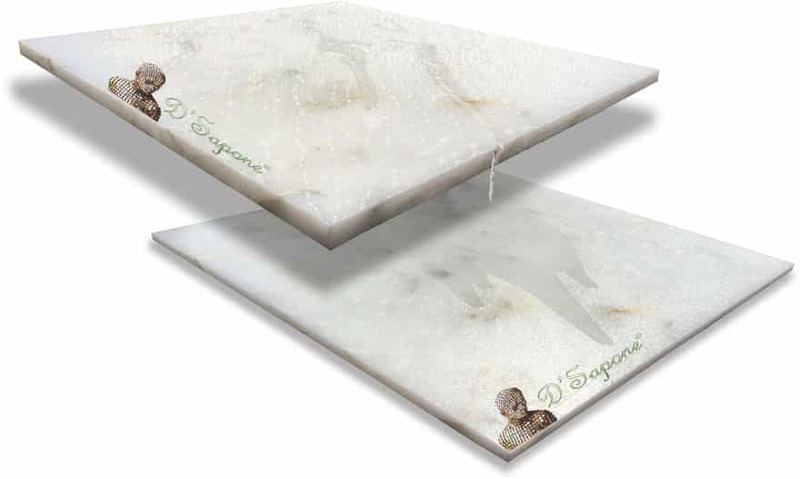 Marble is just like the beach sand, absorbing liquids very fast that allow the occurrence of mold and stains. We apply Repela-Bond – an invisible penetrating sealer, to the stone that creates a hydrophobic surface. we seal the stone with the most powerful sealer –Celine. 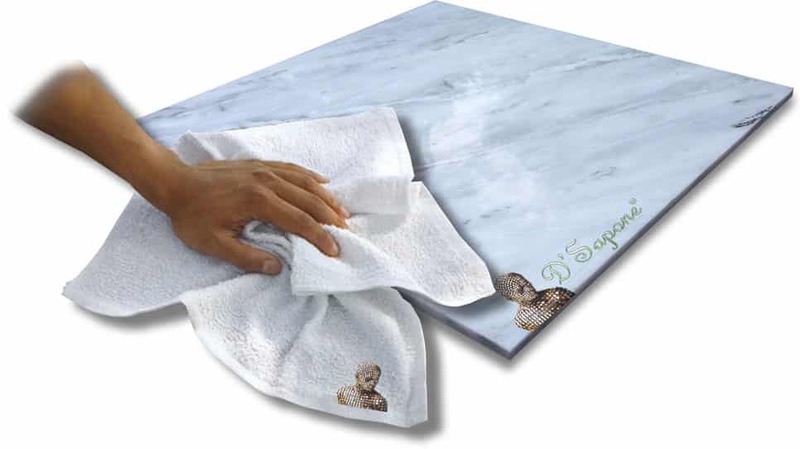 It is a clear resin topical solvent sealer that soaks into the marble halting the occurrence of mold and stains with a slight shine. Efflorescence – a hard white substance, which covers the shower drain and grows throughout the entire surface. It also causes tile and grout cracking issues, which ruin the shower. We remove efflorescence at the root with a powerful chemical and then we apply Celine to prevent it from taking place. 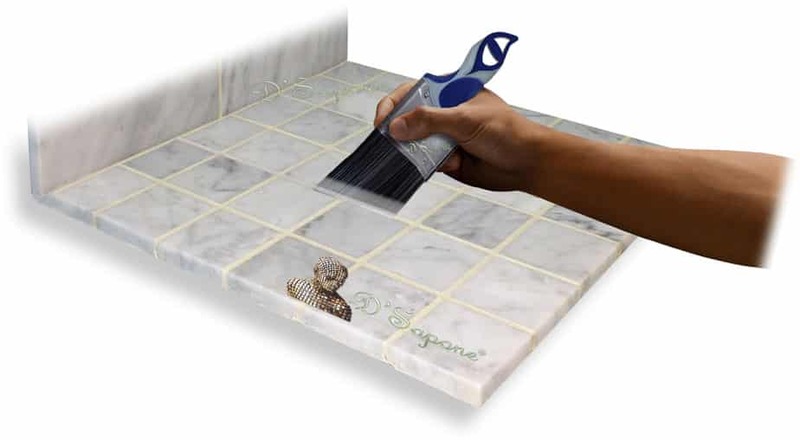 We repair the cracked grout between the marble tiles with Sentura – a two part pigmented flexible resin designed with a 1200psi adhesion. 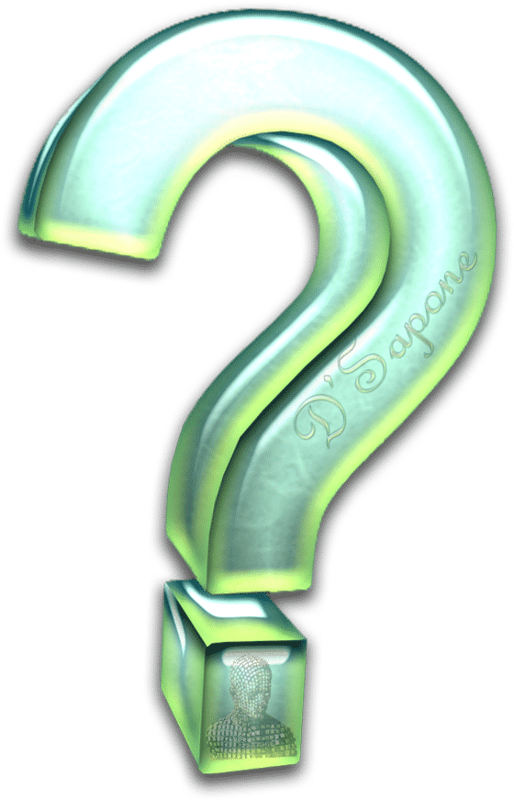 We can pigment it in more than 40 different colors to suit your needs. 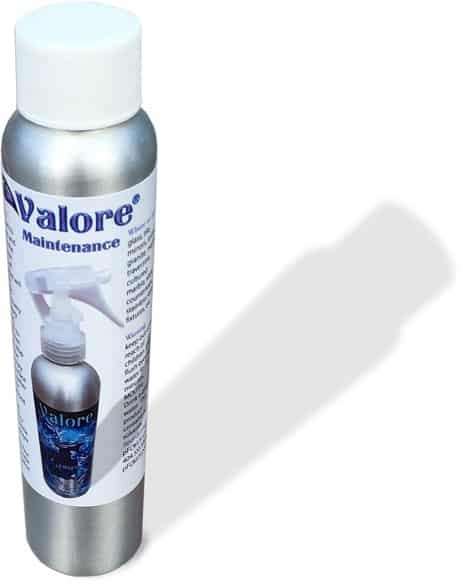 After we restore your marble shower, you can maintain it for your lifetime with Valore, which adds a coating protection to the stone and grout while sanitizing the surface. It also extends the manufacture warranty up to 10 years. Marble shower restoration service in Atlanta. Atlanta, we will bring that fresh new look to your marble shower, which you have never experienced before. Call us now and get your free ‘Healthy Marble Shower’ service estimate today. 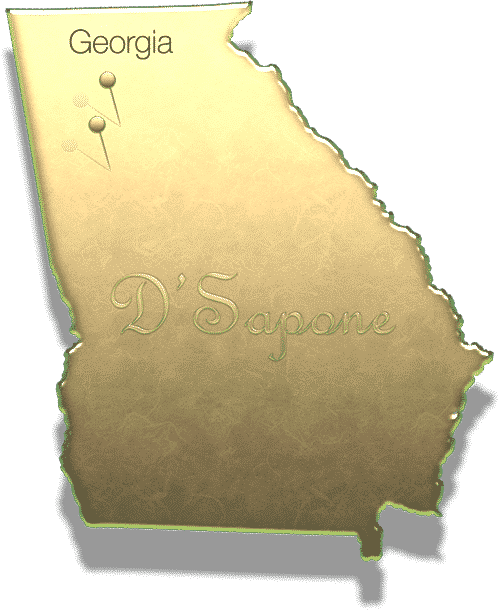 We provide the best marble shower restoration service in Atlanta with a 5 year labor warranty on all of our “healthy shower” and “healthy floor systems”. Does the manufacturer – pFOkUS®, provide a warranty on the products? Yes. Our goal is to create an immaculate shower. The question speaks for itself. 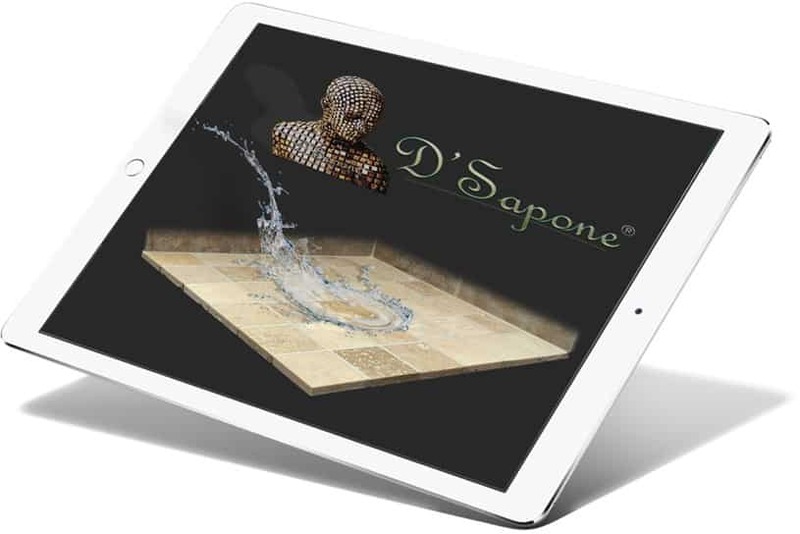 We are passionate artists and provide the best marble shower restoration service in Atlanta.